We called it only a few days ago (see our Facebook post below), so we're feeling pretty smug and dead chuffed that one of the best DJs on the planet has just released a new installment of one of the best mixtape series in existence! A.Skillz has delivered the goods again, bang on time and bang on point, with Beats Working Vol 5. It's probably best if we let the music do the talking from here . . .
Click here to download Beats Working Vol 5 for FREE! Which is your favourite mixtape series? 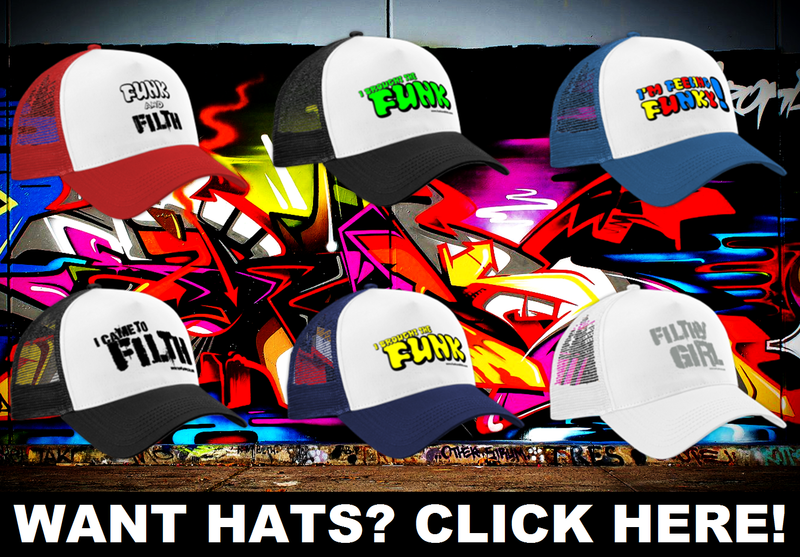 Beats Working by A.Skillz, or Fresh Kuts from Krafty Kuts? 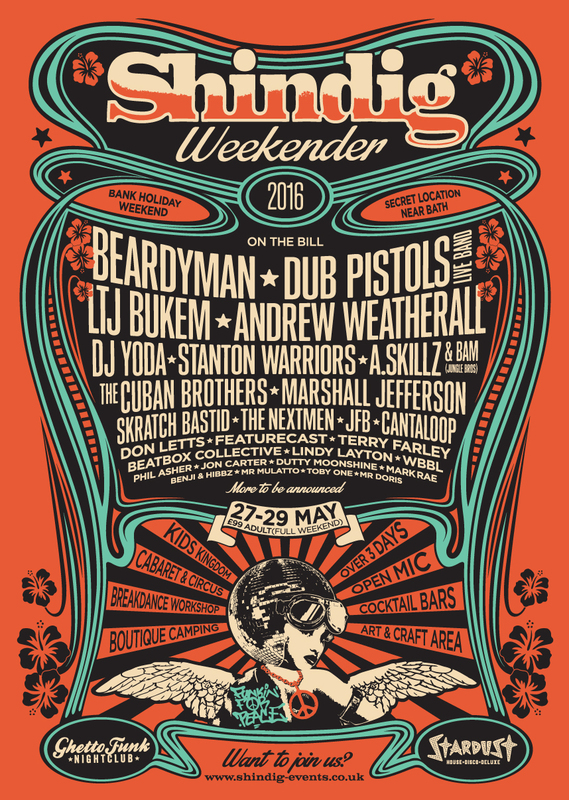 Shindig Weekender 2016 - The funkiest festival on the planet? Boasting a whole host of Funk and Filth favourites, the line-up for this year's Shindig Weekender Festival is making this the standout event to kick-off summer 2016! 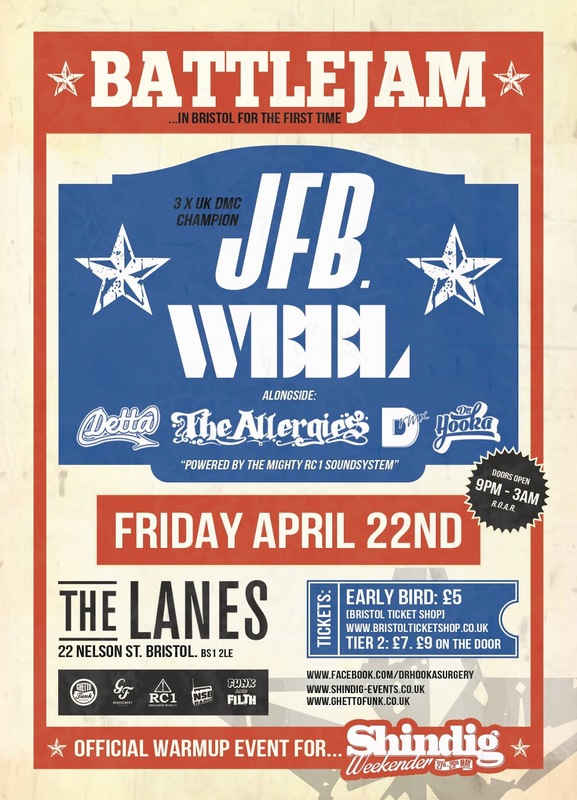 Dub Pistols, LTJ Bukem, WBBL, Stanton Warriors, A.Skillz, Featurecast, JFB, they're all going to be there, plus loads more! Get involved . . . 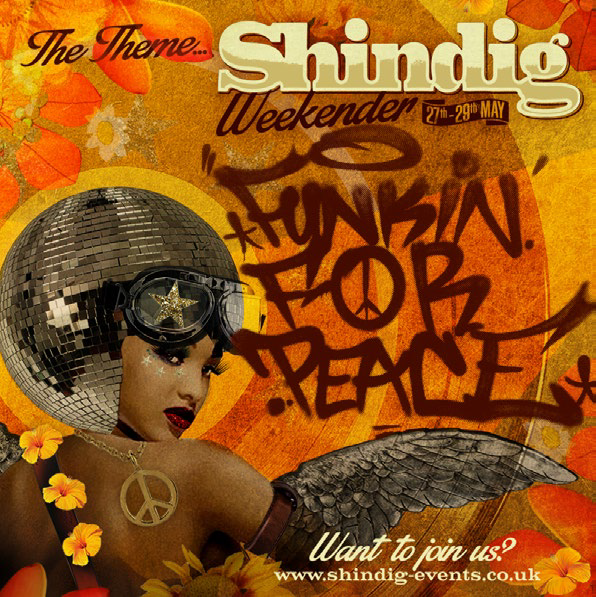 Kick start this summer at the Shindig Weekender in May, one of the country’s few genuinely ‘Boutique’ boutique festivals. No VIP tickets necessary as Shindiggers are all VIP and get to experience the acts up close and personal. Don't want to take our word that this is the one? Well Shindig currently sits 2nd in the Independent’s 'Top 10 Small Festivals 2016”, plus with March Madness all tickets booked in March could win free camping upgrade to PodPad accommodation! Scroll down to see the full event listing, and here's a selection of beats from some of our favourites on the line-up. The main man Jimi Needles has been back in the studio cooking up some treats for y'all! We last heard from Jimi with his Funk and Filth exclusive free remix of Mr Big Stuff, and his latest project promises to deliver the next evolution of the Needles funk stylings!! 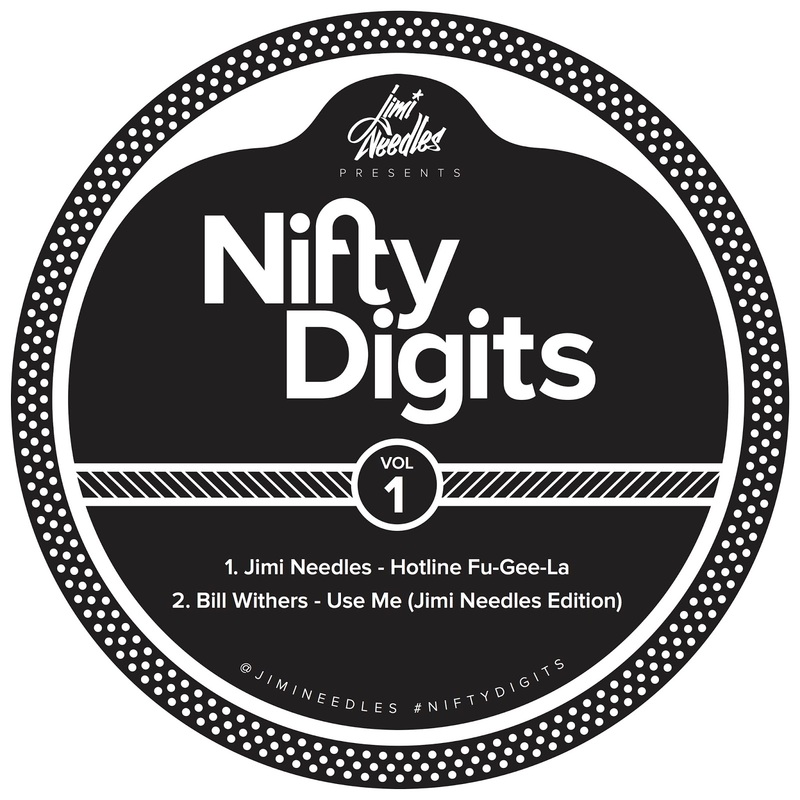 Nifty Digits is a new bootleg series of tried & tested mashup productions. The intention (in Jimi's own words); to sample and rework as many classics as possible in the styles of Nu-Funk, D&B & Hip Hop. Best of all, they are free to download! Volume 1, in what promises to be a series of pure funky gold, launches straight in with a brace of beautifully-paced DnB reworks of some utter classics. In fact we are already looking forward to seeing how JN is going to better this with Vol 2, but for now, these 2 slices are being hammered out of the speakers around Funk and Filth HQ, and generating smiles from ear to ear! 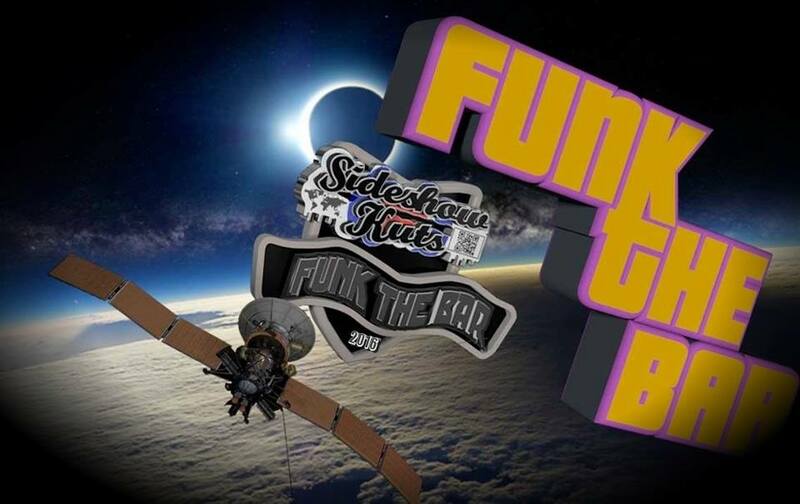 To coincide with Valentine's Day, The Funk Hunters have once again issued another delicious mixtape for all you lovers of bass. 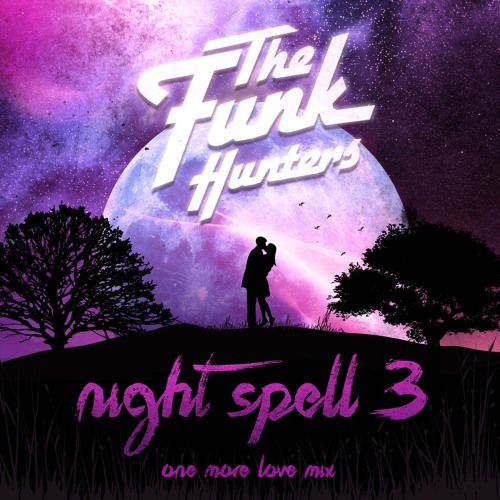 Perfect for chilling out or warming up, the Night Spell series has become a mainstay on the Funk and Filth go-to playlist, and Volume 3 released this week trickles into your ears like melodic honey off a perfectly-warmed teaspoon. Crank the lower frequencies up, wrap your comfiest dancing shoes around your feet and sway to this heavenly selection of beats. Check out Night Spells 1, 2 and 3 below, and make sure you grab the FREE DOWNLOADS to add to your selection. These mixes from Canada's finest are keepers for sure! 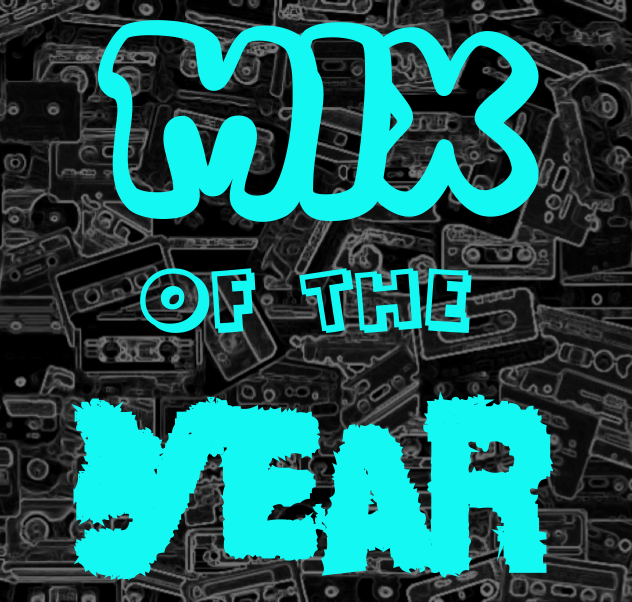 Big respect to all the artists featured in the mix! 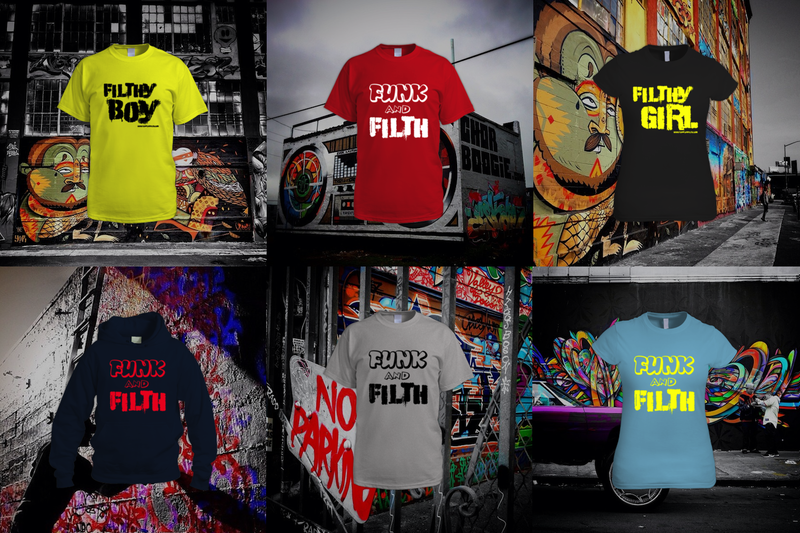 That finest of filth-flingers, Beat Breaker, has assembled another battalion of bass and broken beats for your listening pleasure, and he's offering up the mix as a FREE DOWNLOAD, available exclusively here at Funk and Filth! Your audible receptors can expect treats from Funk and Filth favourites Wes Smith, Krafty Kuts, Mafia Kiss, Stanton Warriors, UFO Project, Colombo and many more. This is the follow-up to last year's monster mix, Redemption, and the eagle-eyed among you will have noticed that this latest offering has 'Part 1' within the title . . . so you may have more treats to come . 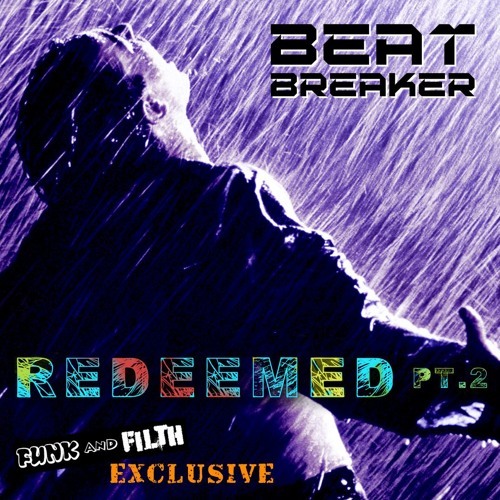 . . not least Beat Breaker's forthcoming release on DnB label Sub:Cult! Cable Car is landing at the end of Feb, and is a delectable slice of tear-out cake!! Total banger! Have a listen below . . .